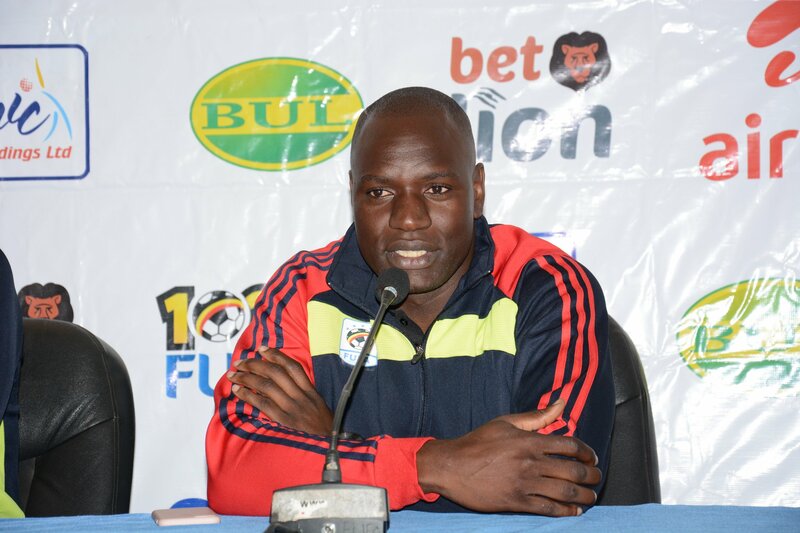 NAMBOOLE – With just hours to the game between Uganda Cranes and Lesotho, Uganda Cranes Captain, Denis Onyango is optimistic that they are going to win the match. Speaking to the press on Friday Morning at Mandela National Stadium, Onyango urged his peers to give their best in the first leg so that they can go through the first round. “Our task is to win the first leg then we shall worry about Maseru later, said Onyango. “We want the three points as much as Lesotho does, but I argue my fellow team mates to give their best so that we get positive results. The custodian also added they are eager to go back to the African Cup of Nations and that is their driving factor and also urged the fans to come in big numbers to support their nation. “We are trying our best to get positive results because we want to go back to AFCON. “We want the team to go to Maseru positive and the boys have it at the back of the head. “We are not going to disappoint our fans so we request them to come in big numbers and support us. Onyango was part of the Uganda Cranes team that qualified for the 2017 AFCON tournament in Gabon were eliminated at the group stage. Uganda is currently top of Group L with four points from two games and will qualify for next year’s tournament with six more points.